The Southeast Asian nation of Myanmar, formerly known as Burma, is a fascinating cultural bubble preserved by vicious military rule that long prevented outside influence. The country offers incredible historic and religious sights, fascinating architecture, colourful culture, welcoming people and delicious cuisine. Though its troubles as a nation are far from over, these amazing things to do in Myanmar will reveal the former glories and future potential of this beautiful country. The tropical climate of Myanmar means it is best to visit during the cooler, drier months of November through February. From March to May you will endure searing heat, and May to October brings monsoonal rains. Yangon, which can be translated as “end of strife”, stands at the convergence of the Yangon and Bago Rivers. It was founded by the Mon as the fishing village of Dagon, in the early 11th century. 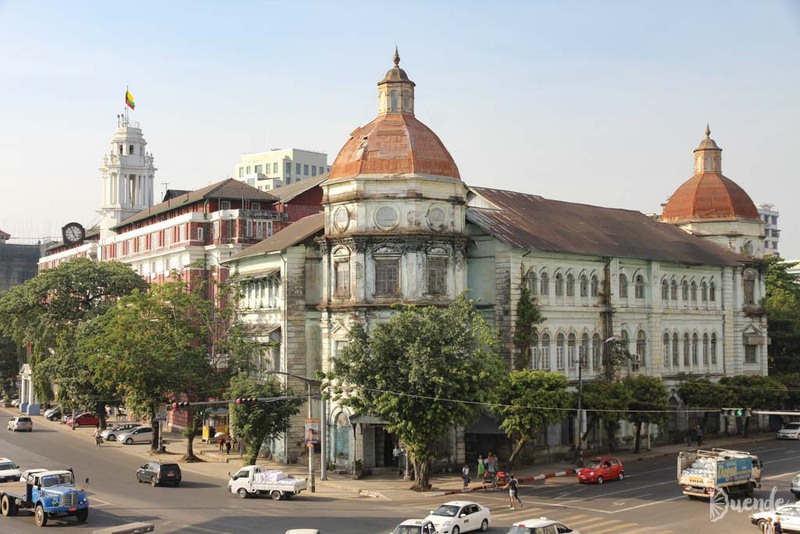 Yangon came to be known as Rangoon during British colonial rule when it was the capital of Myanmar (aka Burma). It is now Myanmar’s commercial capital and largest city. 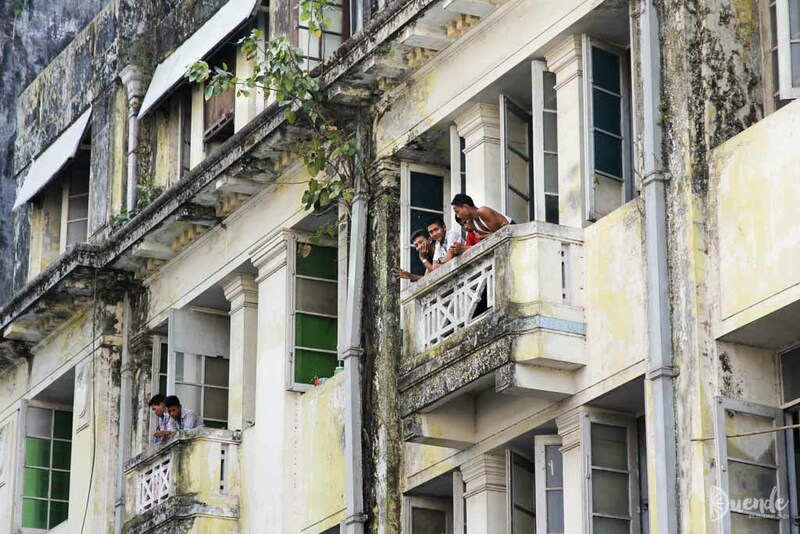 I’ve previously written about Yangon’s impressive colonial-era buildings, though disappointing decrepit, they are still a sight. Not to mention the Buddhist stupas (“zedis” in Burmese but commonly and incorrectly referred to as “pagodas” in English), such as Sule Pagoda, said to be over 2000 years old, and the famously gilded Shwedagon Pagoda. Have dinner on the fantastical Karaweik Hall, a buffet restaurant on Kandawgyi Lake that was modelled on the Pyigyimon royal barge. 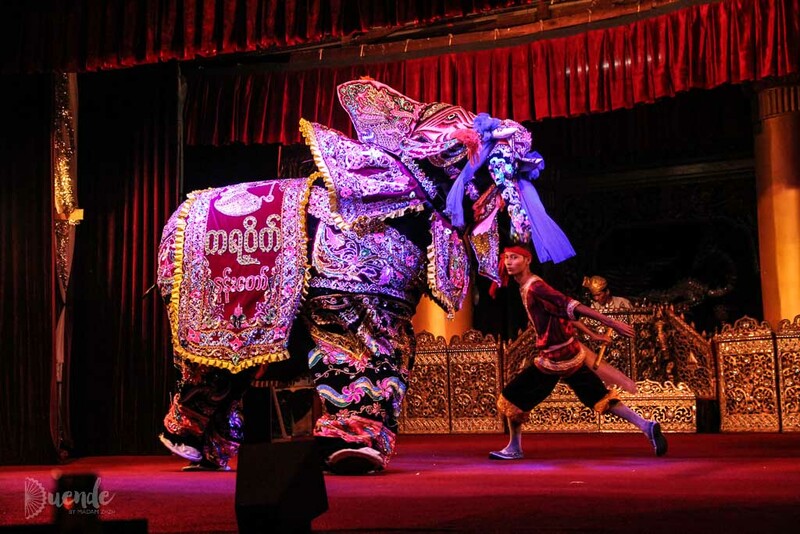 Though obviously a tourist restaurant, it is a great opportunity to try Myanmar cuisine and enjoy a cultural show with traditional song, dance and puppetry representing various ethnic minorities within Myanmar. If you love the archaeological sites of Angkor, Cambodia you must visit Bagan! The ancient city was once the capital of the Pagan Kingdom between the 9th and 13th centuries. The kingdom was the seed for modern Myanmar, and they were prolific builders. Arriving in Bagan, you will be astounded at the landscape punctuated with ancient Buddhist structures as far as the eye can see. It is estimated that over 2000 of these ancient buildings still survive. 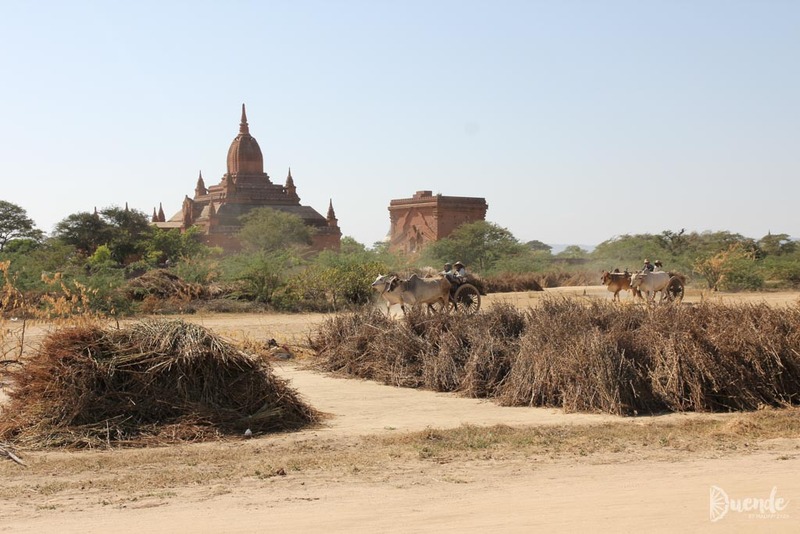 Buddhist stupas, temples, monasteries, libraries and caves are the key attractions in Bagan. Many have unique features such as murals, stucco carvings and magnificent images of Buddha to explore. A hot air balloon ride is a must-do over this surreal landscape – still one of my favourite travel moments EVER! 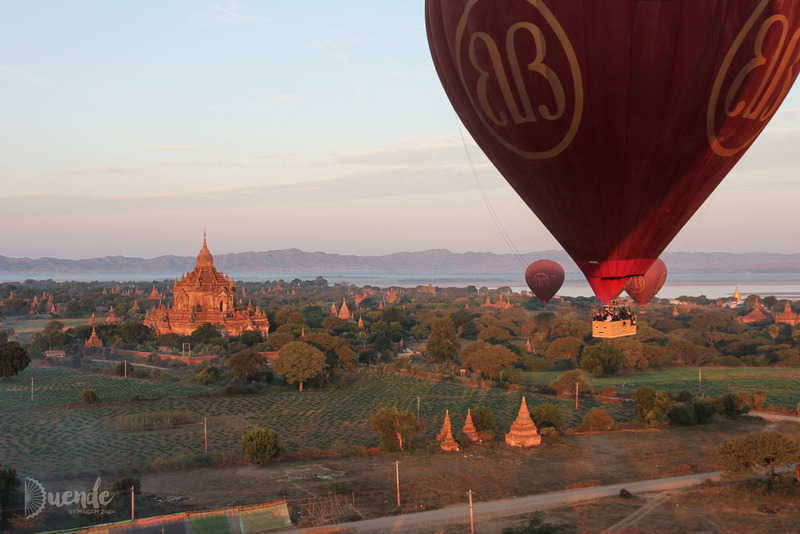 Since temples are no longer open for climbing at sunset, the popularity of Bagan Tower has exploded. Book dinner at the Tower Restaurant to avoid scrambling for a viewpoint among a throng of other tourists. Mandalay was the last royal capital of Myanmar and can easily be explored on foot. Skirt Mandalay Palace, a citadel built in the 19th century and largely destroyed by bombing during WWII. Skip the reconstructed interior of the Palace and instead head for Kuthodaw Pagoda, home to the world’s largest “book” – 729 stone pages housed in individual caves known as kyauksa gu. Each contains a marble slab inscribed on both sides with Buddhist scripture. As sunset approaches, hike up Mandalay Hill for stunning views over the city and the sparkling mosaics of Su Taung Pyae. Take a day trip to Amarapura, the royal capital prior to Mandalay, and see one of the largest monasteries with more than 1200 Buddhist monks. Continue to U Bein Bridge spanning Taung Thaman Lake, reputedly the longest wooden bridge in the world. Visit the ancient imperial capital of Innwa “mouth of the Lake” which was abandoned after a series of earthquakes. There are some lovely remnants of its glorious past, such as the Ava Palace watchtower and a teak monastery. 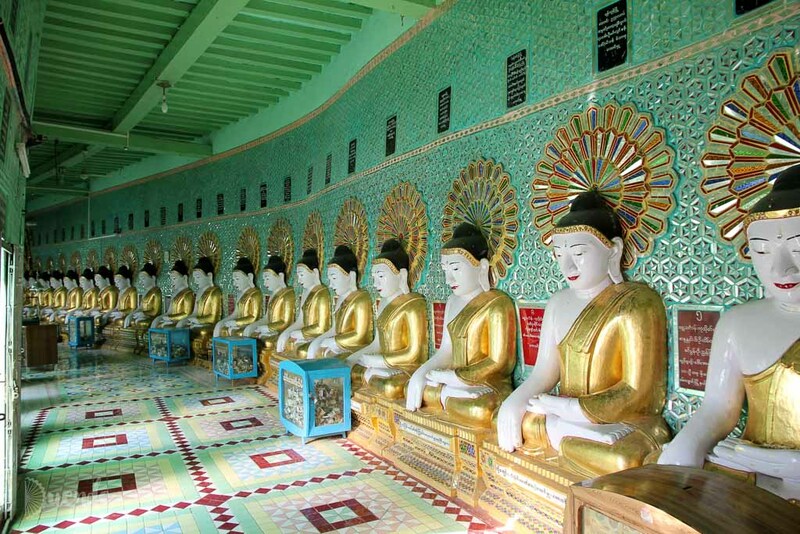 Also pay a visit to U Min Thonze with its 45 Buddha images arranged in a semicircular colonnade, built into Sagaing Hill. Lake Inle is Myanmar’s second largest lake at 166km2 in surface area. The freshwater mountain lake houses various unique species that cannot be found in other parts of the world. Hence the Lake has been designated a biosphere reserve by UNESCO. There are approximately 70,000 residents living on the Lake in stilted houses and in riparian villages. Though the people of the Lake are generally referred to as Intha, they come from a variety of ethnic backgrounds including Shan, Danu, Kayah and Bamar. Take a boat ride to explore the unique way of life on the Lake with large, precarious-looking stilted houses and floating crop gardens. Witness local fisherman perform their theatrical form of one-legged rowing, and the Inle-only art of lotus weaving. The rotating market is a must for people watchers and handicraft lovers. As people from villages all around the Lake descend on the market, it is interesting to observe the different ethnic groups by their head wraps and to know that many cannot communicate verbally because of their varying languages. On the calm waters of Inle, see the meditative art of lotus weaving unique to this part of the world. Shop for handicrafts and observe daily life at the rotating markets, around the hydroponic orchards and the watery streets between stilted homes. The rotating market "parking lot"
Find flights to Myanmar with Skyscanner. Being that many of Myanmar’s top attractions are Buddhist buildings, you may like to check out Buddhist Architecture 101 for a brief pre-trip primer. You will also find important packing advice in Packing Tips for Southeast Asia. I absolutely adored Myanmar!!!!! 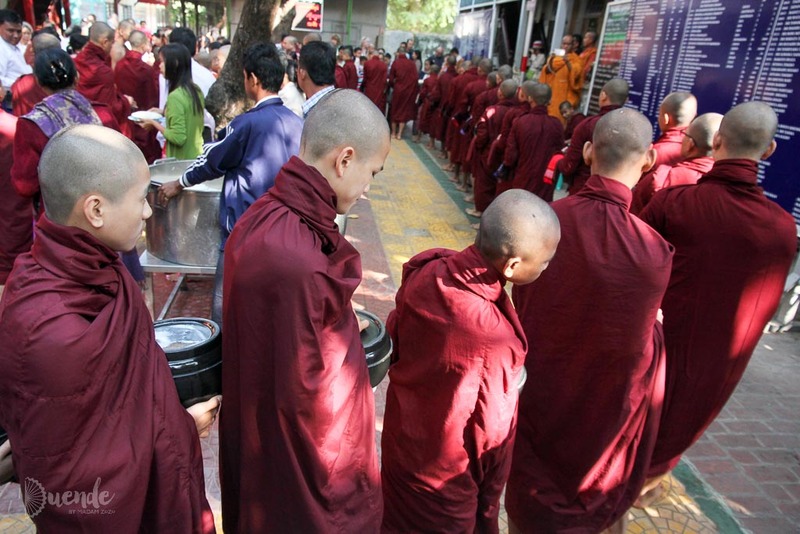 I never made it to Yangon but this post makes me want to go back and discover it! Me too Kylee, I would love to go back and explore even more. I visited Myanmar in 2016 and loved every minute of it. Your photos brought back great memories of some of the places I visited on a river cruise from Bhamo to Bagan. I spent a number of days in Yangon before and after the cruise. I have always regretted not getting to Inle Lake. I will have to go back to Myanmar someday. Lake Inle was just so serene – I’ve never just wanted to potter around in a boat all day! In the middle of winter, it was the perfect way to sightsee – all sunny and relaxed. I hope you get back there one day and don’t find it too changed. A great post! Myanmar is one of the top places I’d love to visit before it becomes overrun with tourists like Bali or Sri Lanka. Absolutely! The sooner the better. Myanmar looks beautiful. I’ve always wanted to ride in a hot air balloon and this seems like it would be the ideal spot for it – imagine the view, wow! I thoroughly recommend Myanmar, Kacie. It’s incredible but changing ever so fast as outside influence floods in. Myanmar looks absolutely stunning – I have been thinking about going so this is so helpful! Your photos are really beautiful too!